Well, that took less time than I thought. Granted, I had the majority of it complete when I wrote the introduction for the new Portraits of Spam feature. 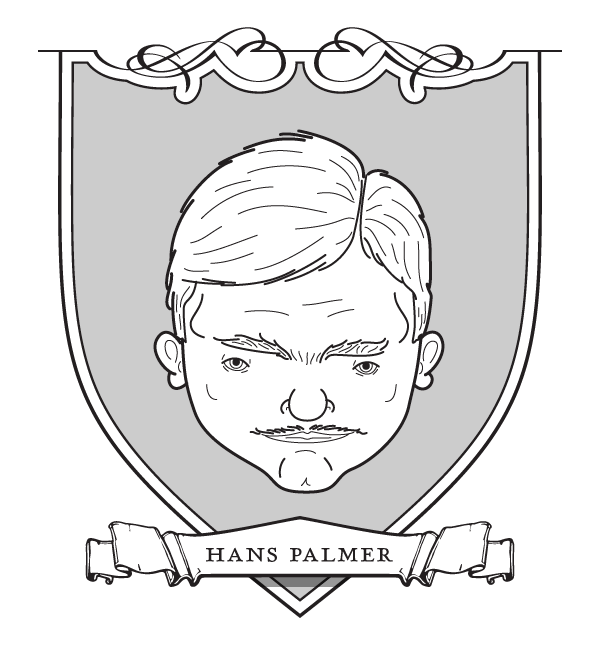 Anyways, meet Hans Palmer. He’s here to ensure you get your erectile dysfunction medication and the best price through online pharmacies. Not to mention, there’s the added bonus of avoiding embarrassment when you get roasted by your buddy in the local pharmacy with a prescription for the little blue pill.